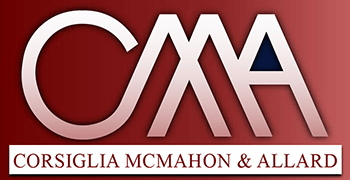 Mark A. Sigala has been with Corsiglia McMahon & Allard, L.L.P. since its inception. Mr. Sigala prides himself with helping individuals who have been seriously injured and families who’s loved ones have been tragically killed by the wrongdoing of others. He has been instrumental in securing several multi-million dollar settlements and jury verdicts for the firm. Mr. Sigala has been chosen by his peers as a Rising Star by Super Lawyers of Northern California several times. He is the past President of the Santa Clara County Trial Lawyers Association and past member of their Board of Governors. 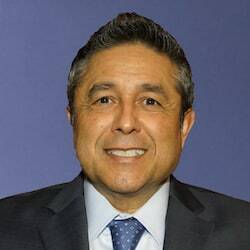 He is a member of Law Raza Lawyers of Santa Clara County, Santa Clara County Bar Association, San Francisco County Trial Lawyers and Consumer Attorneys of California. Mr. Sigala gained extensive experience working as a personal injury paralegal and investigator for many years with several nationally recognized personal injury firms. Mr. Sigala has been working with Timothy McMahon and B. Robert Allard for over 15 years. Having been raised in San Jose, Mr. Sigala is active in the local community, and he is fluent in Spanish.